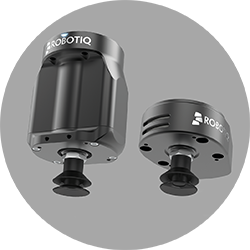 What can you do with our Robotiq products? Free your co-workers from repetitive tasks, improve their motivation and health, all while growing your business. 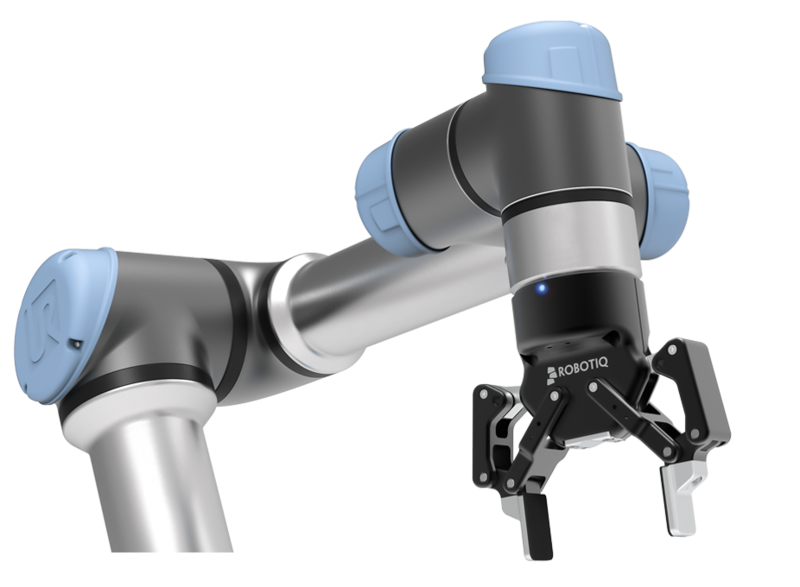 Manufacturers work with Robotiq to take control of their robotics projects and improve productivity and quality. They choose our flexible, Plug + Play Components because they can be deployed easily across many stations. 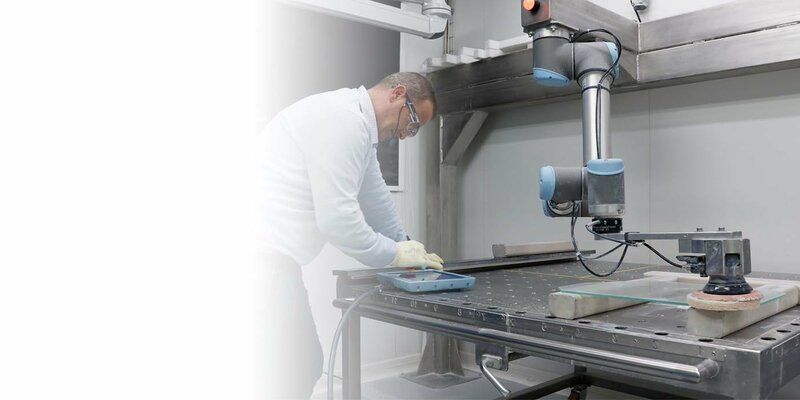 Our community of experts empowers manufacturing engineers to quickly deploy their robotic cells and build their automation skills. 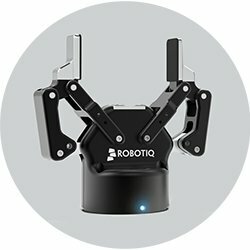 Whether you have questions to optimize your robot cell or you need help to solve your problematic, our coaches there to help you.